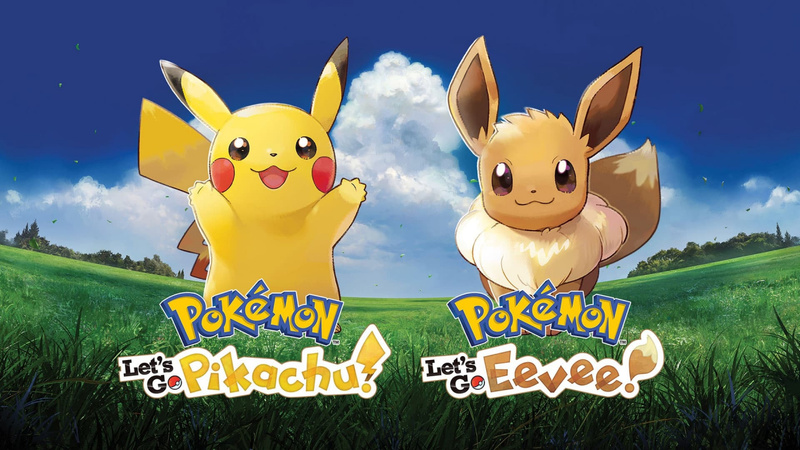 Resolved and issue where the Pokémon: Let's Go, Pikachu! and Pokémon: Let's Go, Eevee! games cannot reconnect to the Pokémon GO app if the game software was closed after pairing with the app. To perform this update manually, open system settings and start the download.
? Have you noticed anything else about it that is not mentioned in the patch notes? Tell us below.